From November to February each year, female turtles make their journey up the beaches on the Ningaloo Coast to lay their clutches of eggs. As a World Heritage Site, the coast is recognised as one of the most important nesting grounds for green and loggerhead turtles, visitors to the coast can witness dozens of little hatchlings appear from December to April. 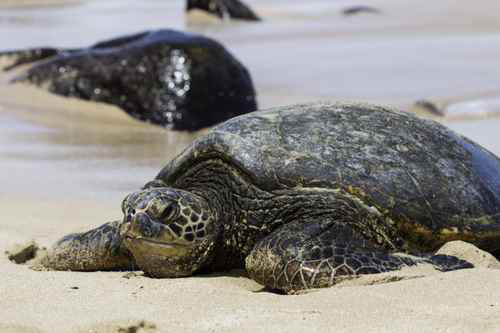 Marine turtles can be aged 30-50 years before they begin to breed, with their breeding season only occurring once in only two to eight years. Hatchling survival rates are very low, with a one in 1000 chance of reaching maturity. It is imperative that the females and their hatchlings are not disturbed during this time, so it is recommended you pre-book a turtle tour. Turtles are easily disturbed by light and noise disorienting the hatchlings during their rush to the surface. Tour companies will be able to illuminate the turtles without disruption and give you a greater understand of these beautiful creatures. 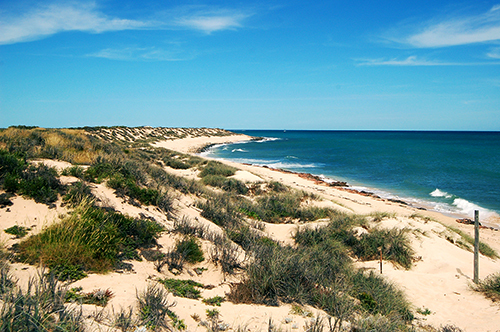 Once you have marvelled at the majestic female turtles and their hatchlings, Ningaloo Coast has a lot to experience. 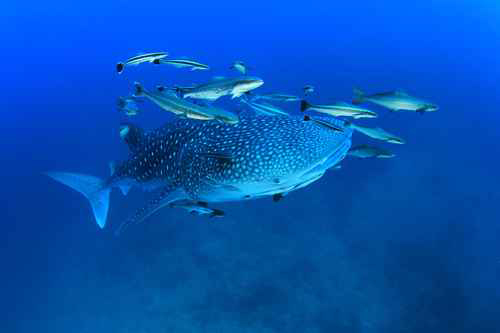 With 604,500 hectares of marine and land area, the coast is the longest near-shore reef in the world. Snorkeling is top of the must do list for many visitors, with protected Coral Bay and the chance to come face to face with manta rays, dolphins and coloured fish. Hit the road and travel the Indian Ocean Drive. Discovering fresh seafood eats in Geraldton, exploring Cape Range National Park canyons, and meet dolphins, whales, manta rays, turtles, sharks, dugongs and fish in Shark Bay World Heritage Area. 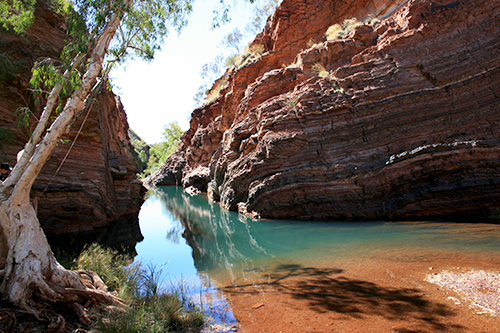 Head inland to the Karijini National Park and be taken aback by the spectacular chasms, marbled rock tunnels, cool rock pools and sparkling waterfalls. The rugged scenery is a drastic change from the reef and a fantastic opportunity to experience the two sides to Western Australia. 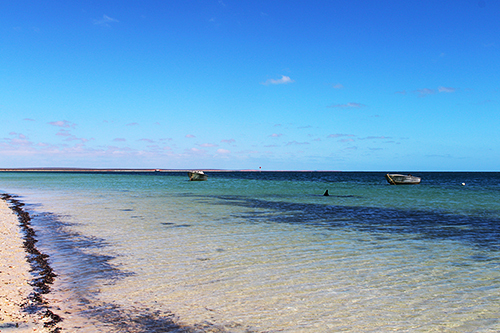 To experience all that the Ningaloo Coast has to offer, book your campervan today.